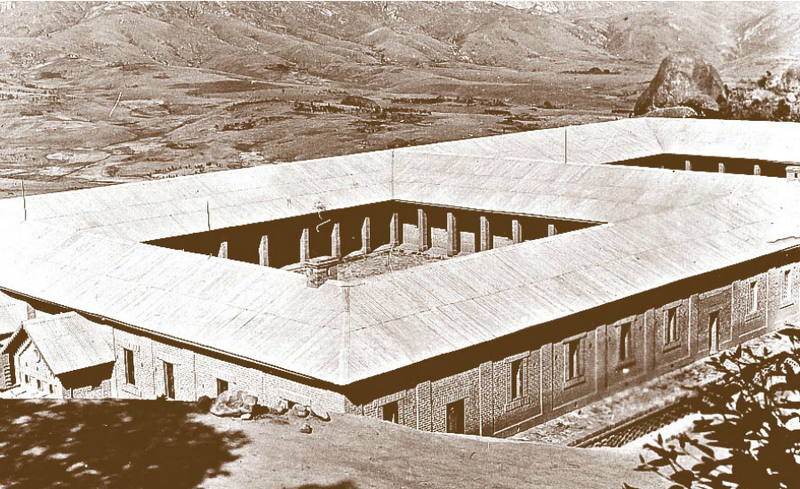 Marana is a small leprosarium on the mountain Kianjasoa slope. 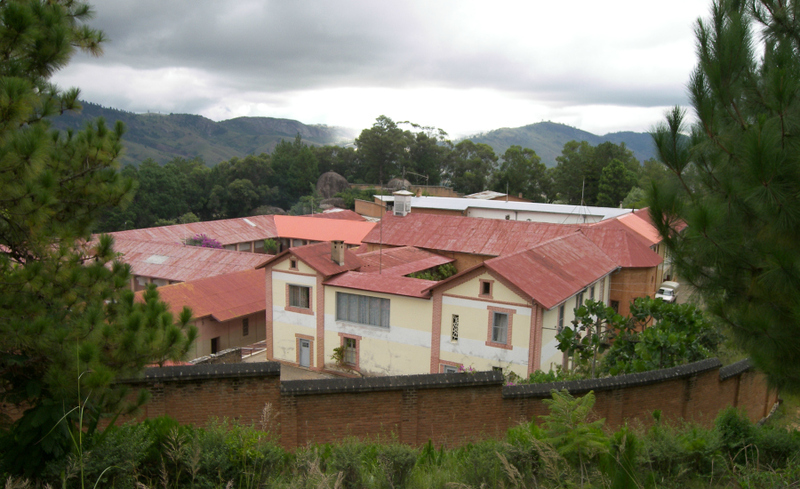 It is located 7 km from Fianarantsoa. Just a commonplace if it were not for the fact that this was the place where the Great Son of Polish Nation, supported by his fellow-countrymen, accomplished his pioneer feat - built the first real leper-house. A narrow uphill road in the rocks and a eucalyptus forest leads there. 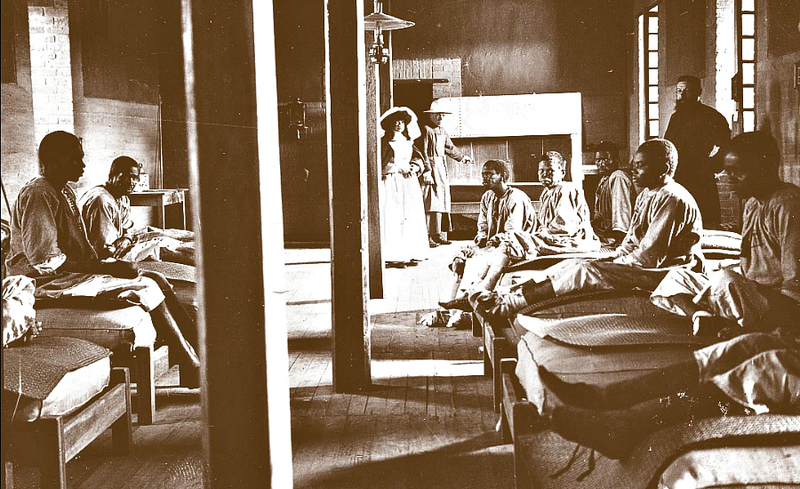 Under the roof of the “palace” (then) his “black chicks”, as he called them, found proper living conditions and care. 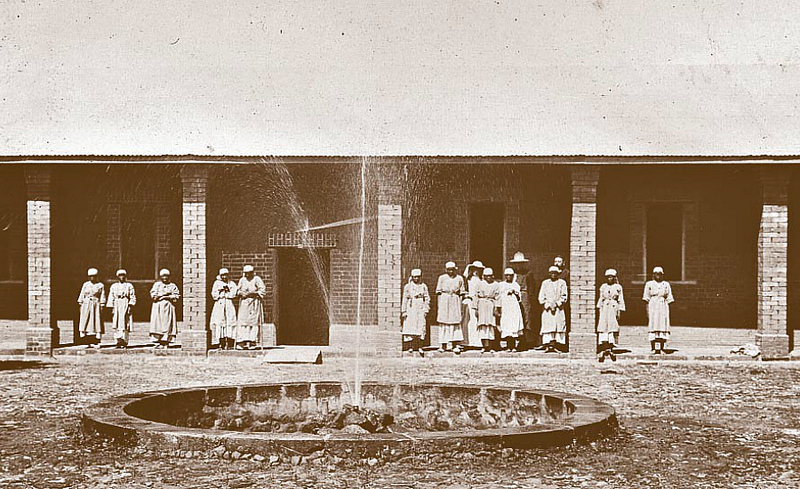 The leprosarium is still called MARANA, a mysterious name. What does that word mean? The old residents recalled that it was the name of the owner of the hill, who lived in the second part of the 19th century. The person was of the noble blood, some said even the royal. But by a twist of fate he contracted the disease and developed leprosy. He could not live with his family any more. He left his home and lived alone in that remote place for the fear of communicating the disease to his family members. The family built him a house on their lands on the mountain Kianjasoa slope. The residents said one could have seen the remains of his house even a couple of years ago. The noble man’s presence on the hill attracted other lepers, who lived in the rock shelters within the area, to the place. It was said that after some time he donated that ground area for the lepers so that they could find the refuge there after being banished from their villages and communities. A short time afterwards Jesuit missionaries, e.g. Brother Dursap and others, who brought the food supplies to the poor creatures once a week, built for them a dwelling to shelter. 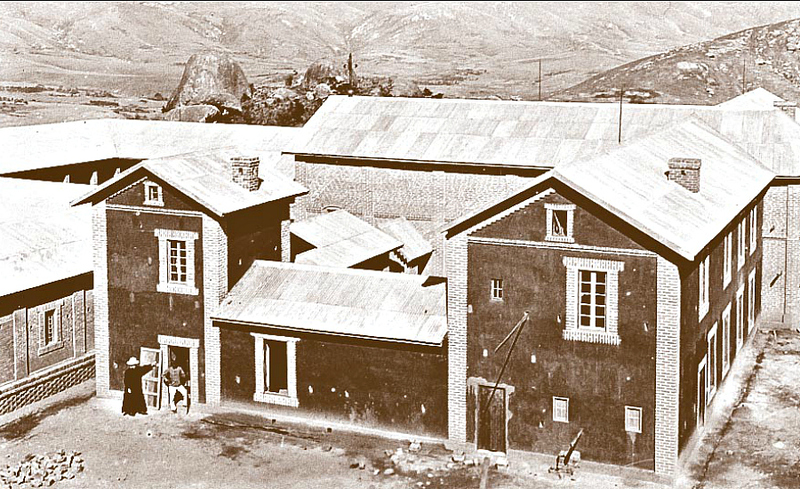 And it was Father Beyzym who designed and constructed the leprosarium on the land granted by the noble man Marana. This is the story! In fact, the first small St. Lazarus asylum on the island was built by Brother Dursap. From the very beginning of their mission existence Catholic missionaries brought aid for the lepers. In their missionary service they did not focus on noblemen or on the rich only, but they helped convicts, outlaws, castaways, disabled and lepers. Hansen disease - communicable disease with dire consequences - was incurable those days. It caused terror and dismay. 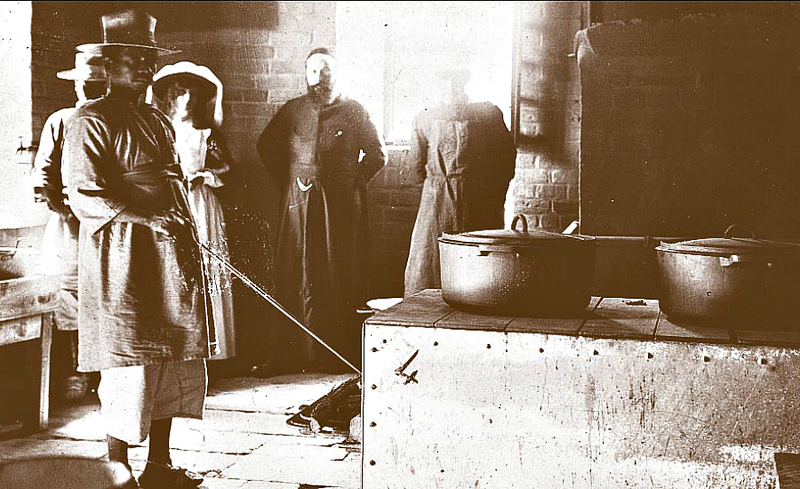 The missionaries supported the lepers fearlessly and tirelessly to the best of their abilities. 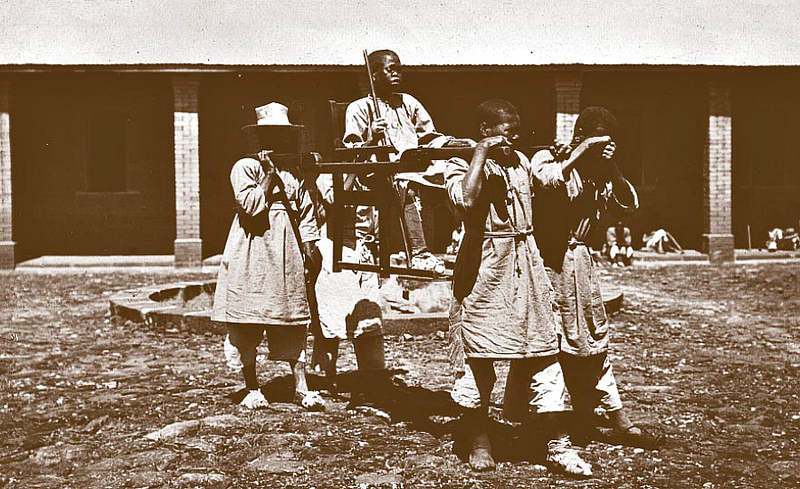 In Fianarantsoa, since 1886 they had sheltered the poor creatures in their residency garden. 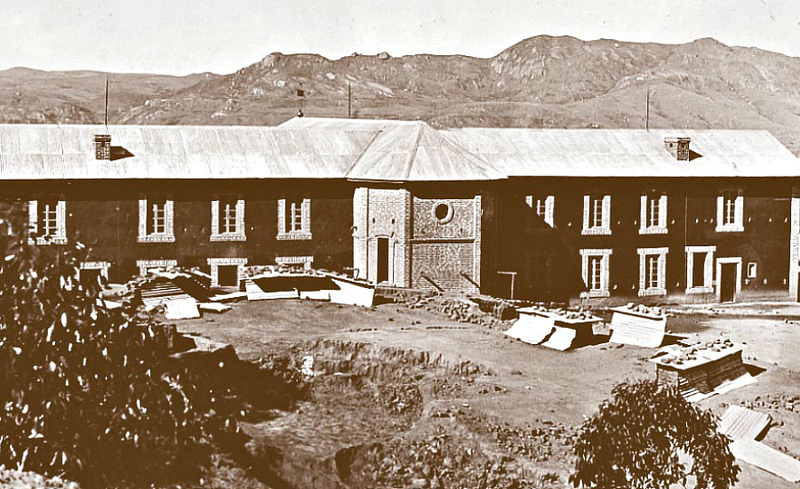 Some time later they built the asylum in the distance of 45- minute walk from the residency, in the mountains, on the territory of modern Marana. Fore mentioned Brother Dursap was in charge of the asylum till Father Beyzym arrival in 1902. There were about 60 inhabitants in the location at that time. They lived the life of the ordinary village people. As a part of their treatment they grew sweet potatoes and manioc. 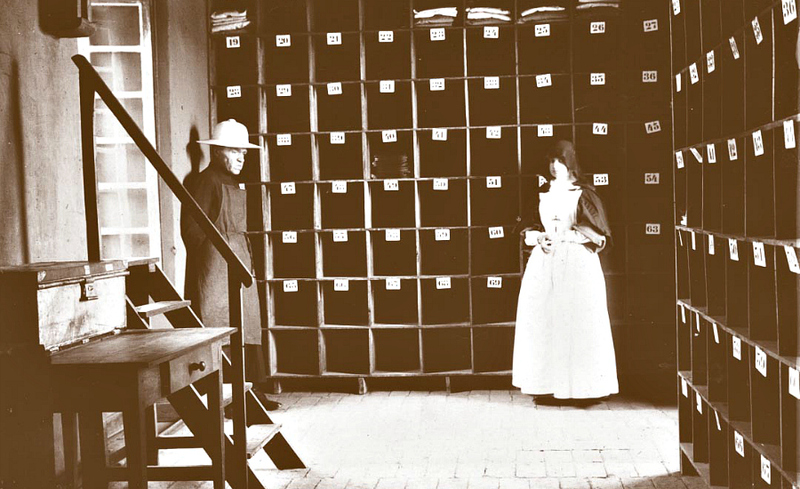 Quinine and Epsom salt was the only medicine they got. In 1892 the Governor of the last Madagascar Queen, Ravalona III, admeasured the 50 ha land parcel for the leprosarium construction. The arrival of Father Beyzym made allowances as well. His Ambahivoraka experience taught him that leprosy should be treated as illness and the life of the lepers should be set up according to the hospital model. In Marana Father resided in a small one-storey house at the end of the long line of thatched adobe houses without kitchens or chimneys. 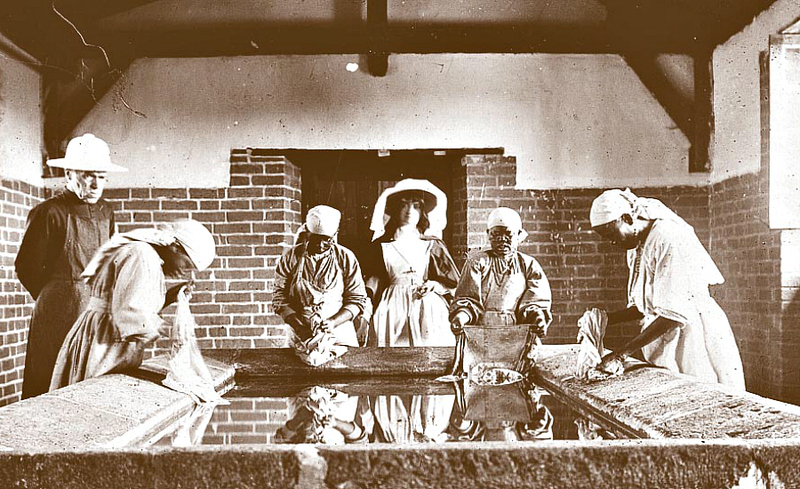 He organized the ministry for the asylum inhabitants who looked like mummies in their sheets which served them as clothes during the day and as beds during the night. The lepers hid their swollen, maimed faces and bodies under those sheets. 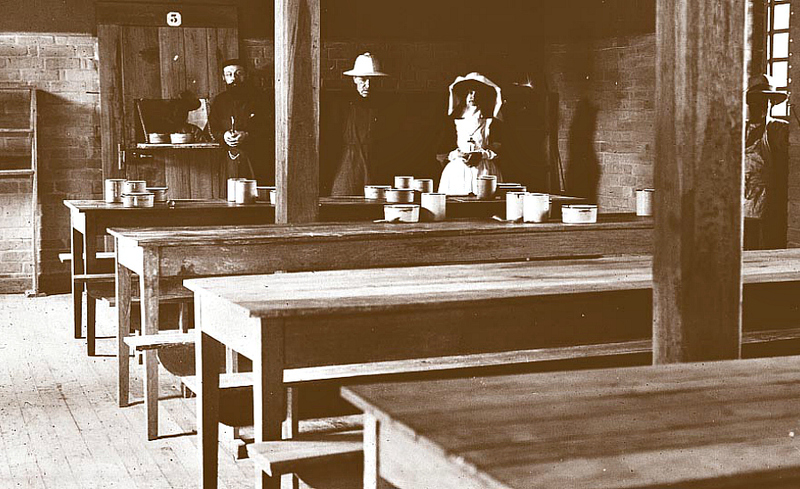 Thanks to the fellow-countrymen assistance, Father built a hospital for 250 beds for his “black chicks”. It had water supply system (from the mountains), a church and two household buildings - one for nuns-nurses and one for Jesuits. Ten years were necessary for the project execution in such a desolate place. The construction process was continuously complicated by constraints and impediments. His “new method” was constantly questioned and the construction process was interrupted again and again. Father faced the ordeal with childlike trust to Devine Providence and Holy Mother. 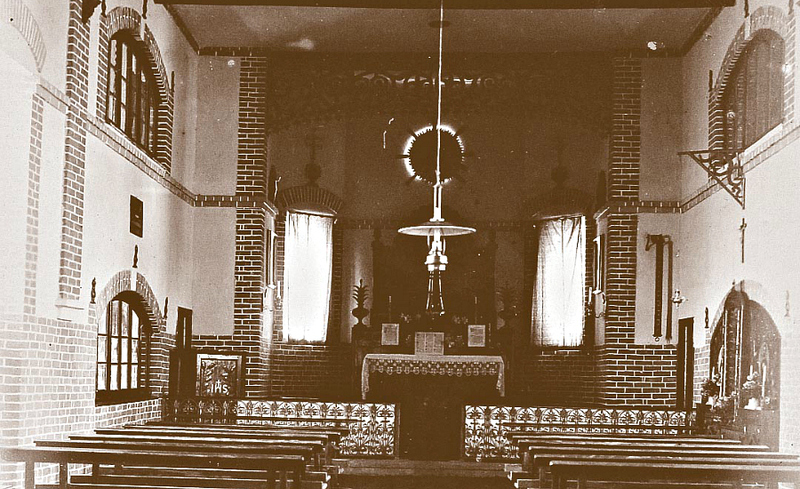 The construction was finally completed owing to God’s help and the benevolence of Polish people who sent their “widow’s mite” right along. Substantial financial aid was provided by American Polonia in the first place. Certain construction materials, for example: sheet iron, were exported from the country on the Vistula, not existent on the world maps at that time. The goods were shipped to Manakara, which is 250 km from Marana, and manually transported to the construction site. The carriers were moving the load on their heads for about three weeks. The 100 year old iron roofs of Marana hospital are still in quite good condition. But because of damage to the wooden construction, some parts of the roof need repair. 10 years ago St. John Paul II acknowledged the exceptional holiness of Father Jan Beyzym SJ, the Polish Samaritan. On August 18, 2002 he beatified him on Cracow Blonie. Father Beyzym, the Polish Samaritan is a perfect example of love to our fellow men, the example of benevolence and self-sacrificing love. He showed us the way of administering charity to the most needy.